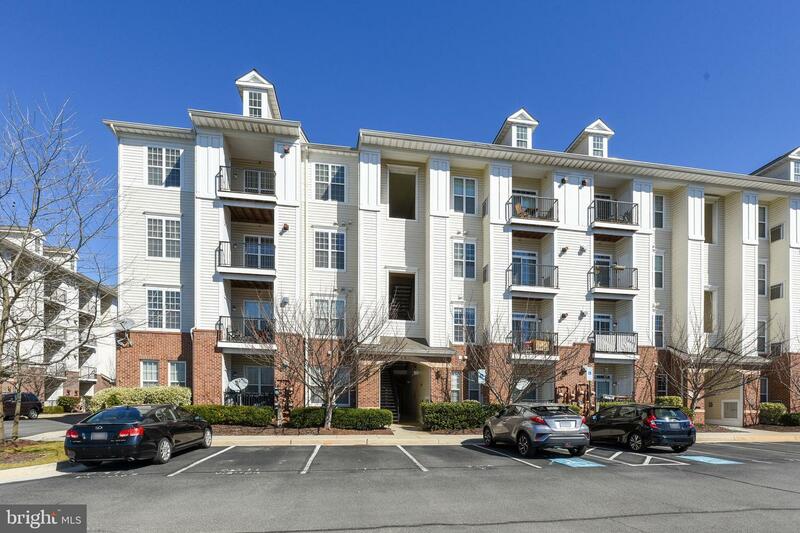 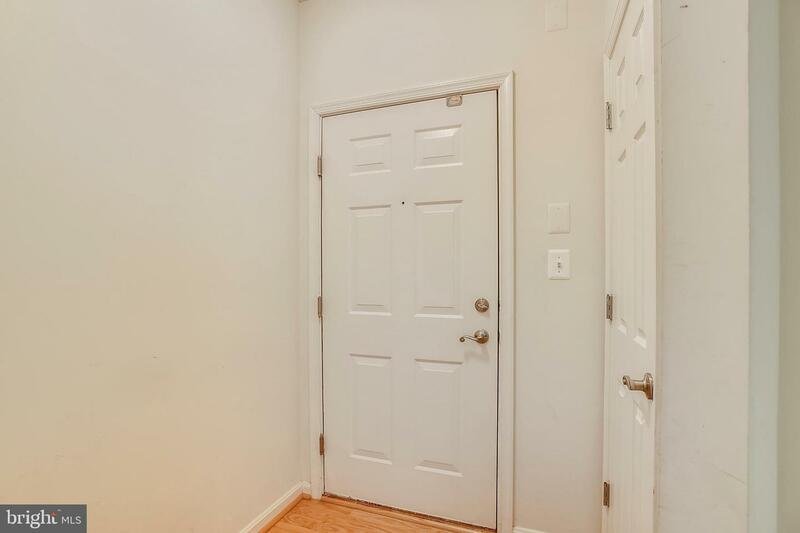 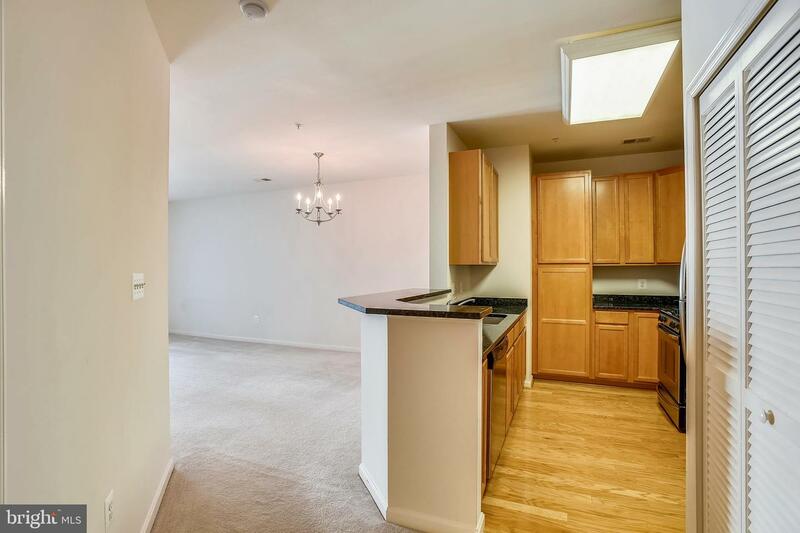 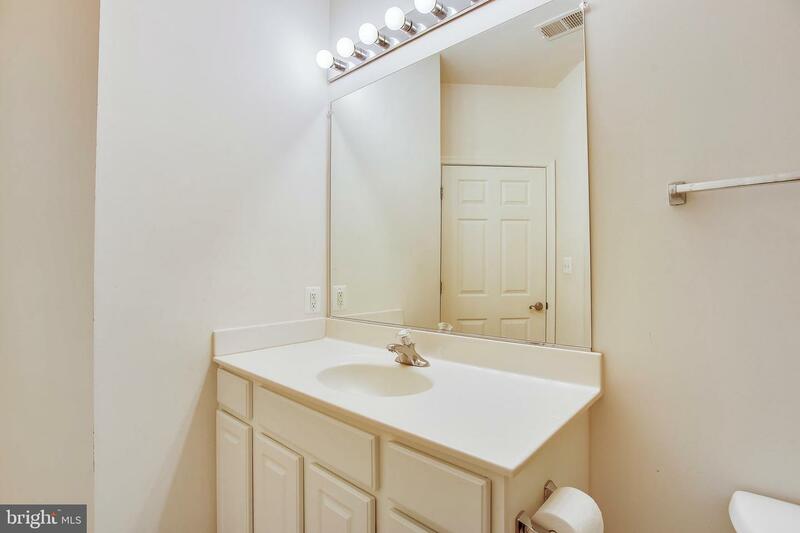 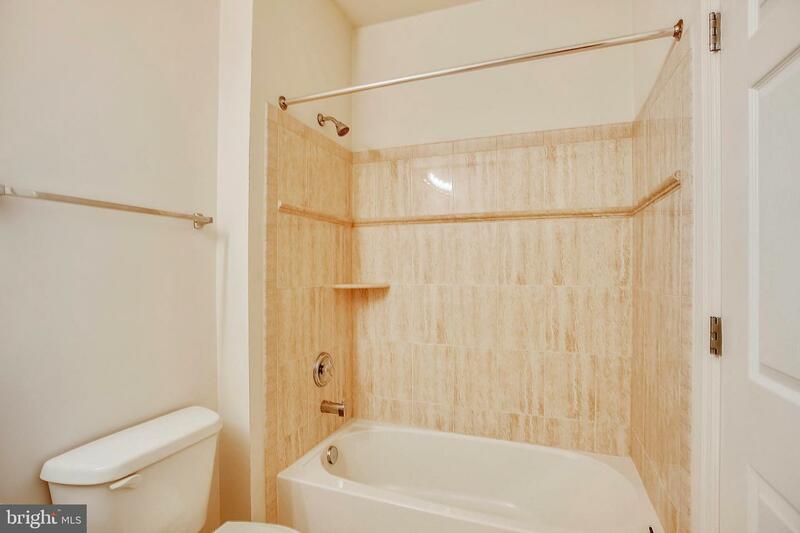 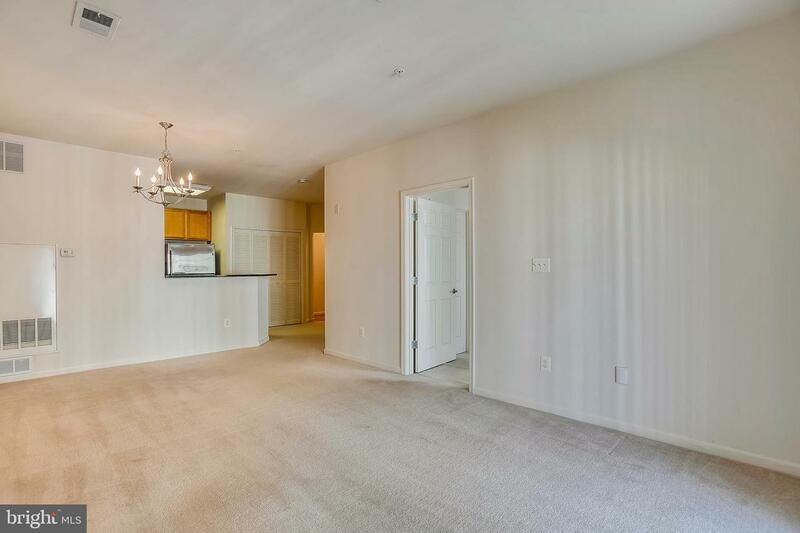 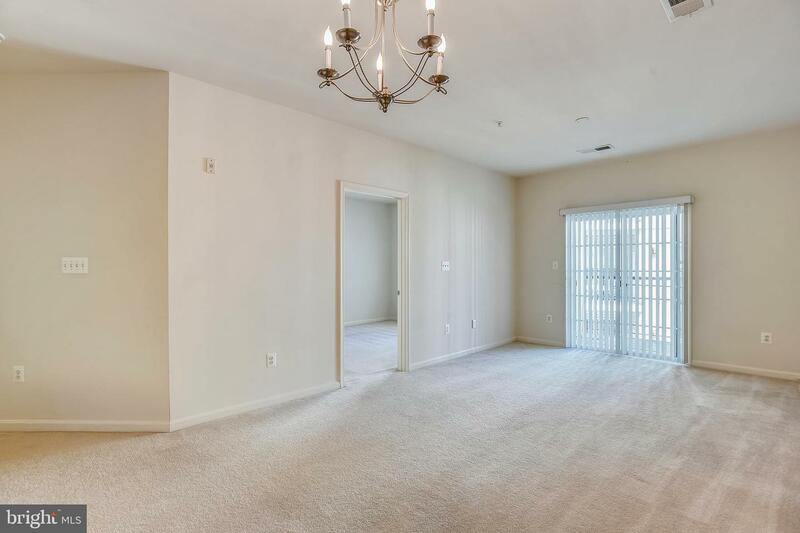 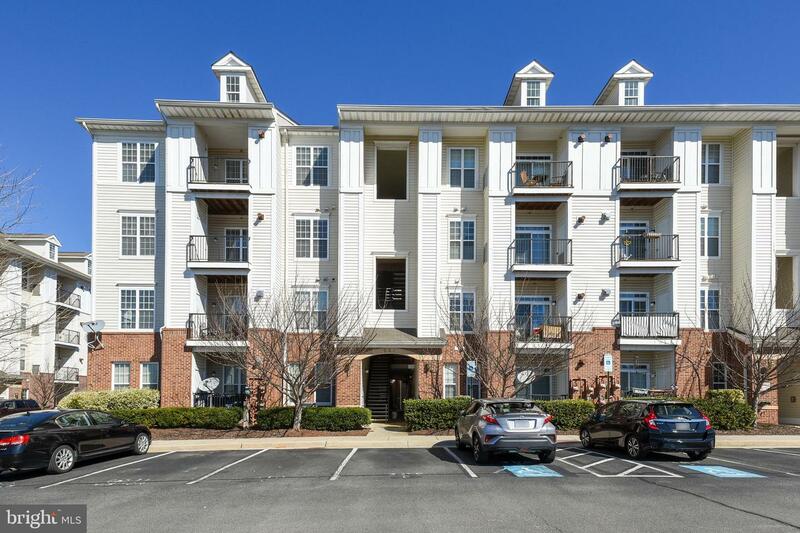 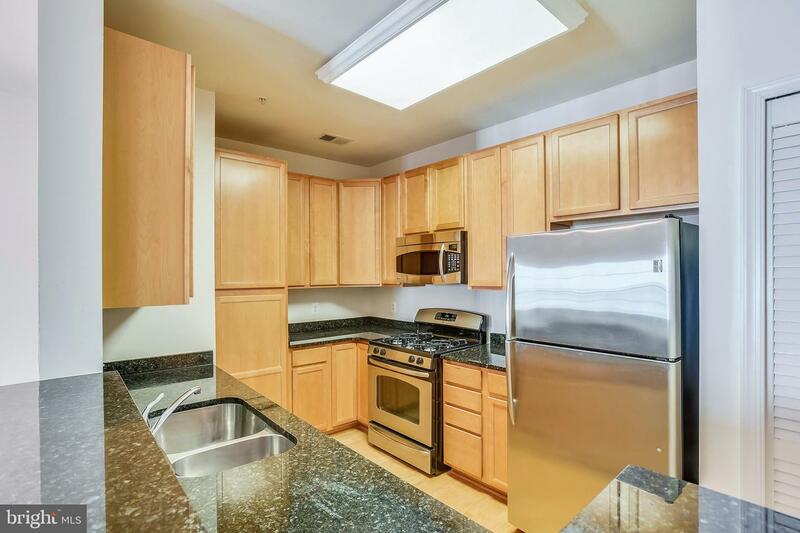 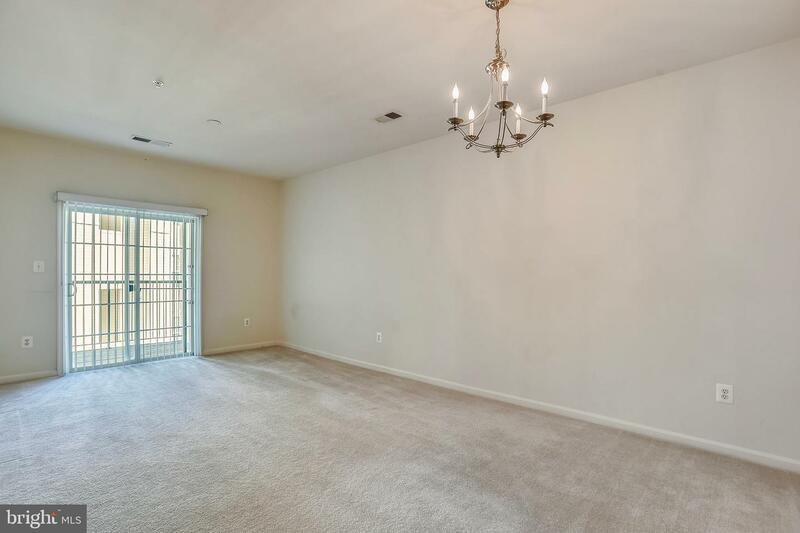 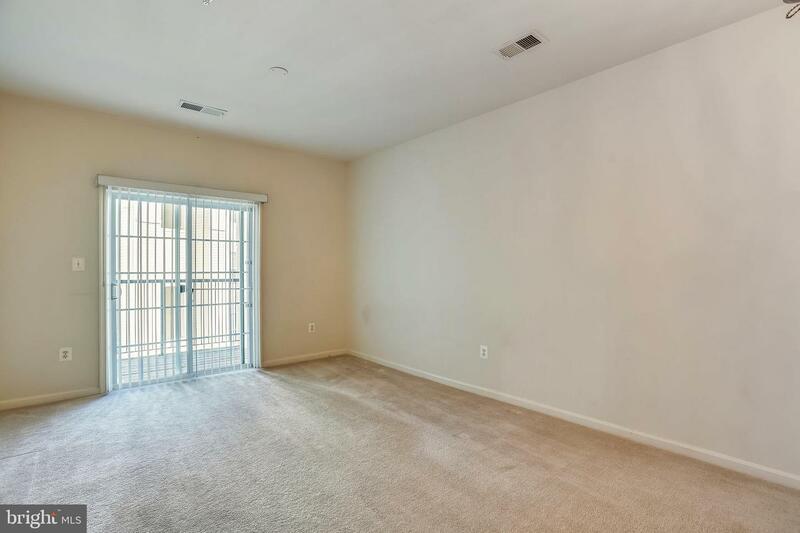 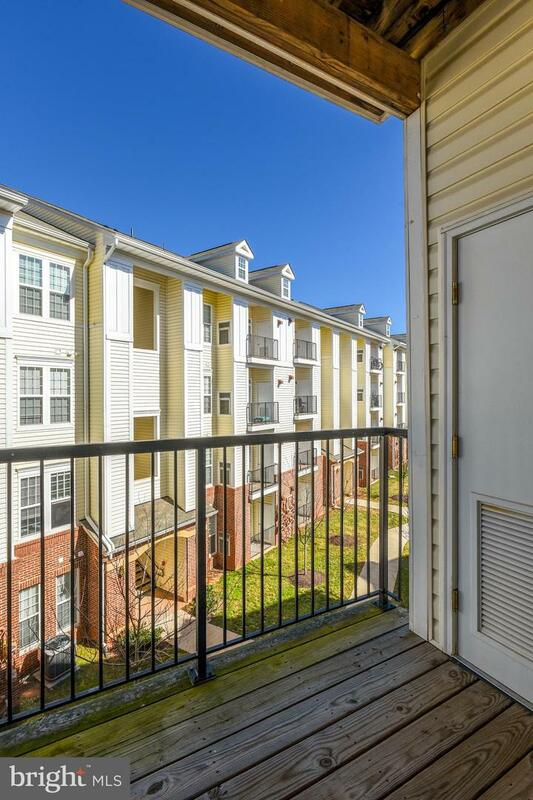 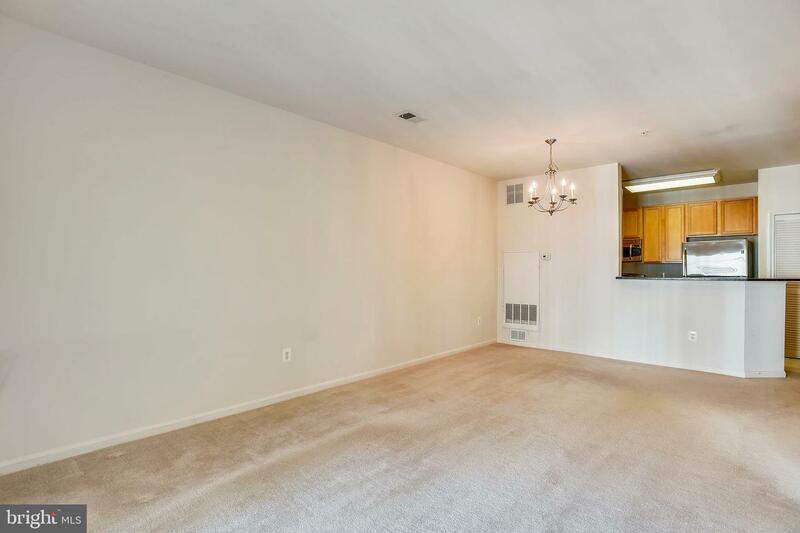 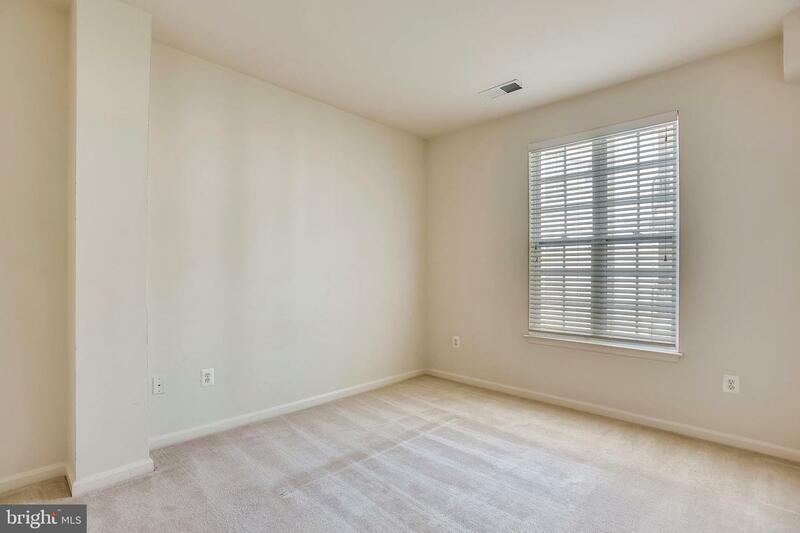 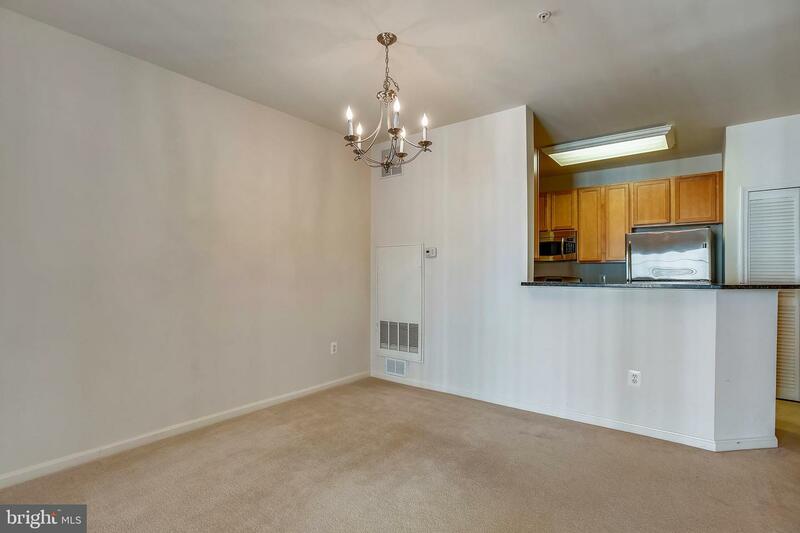 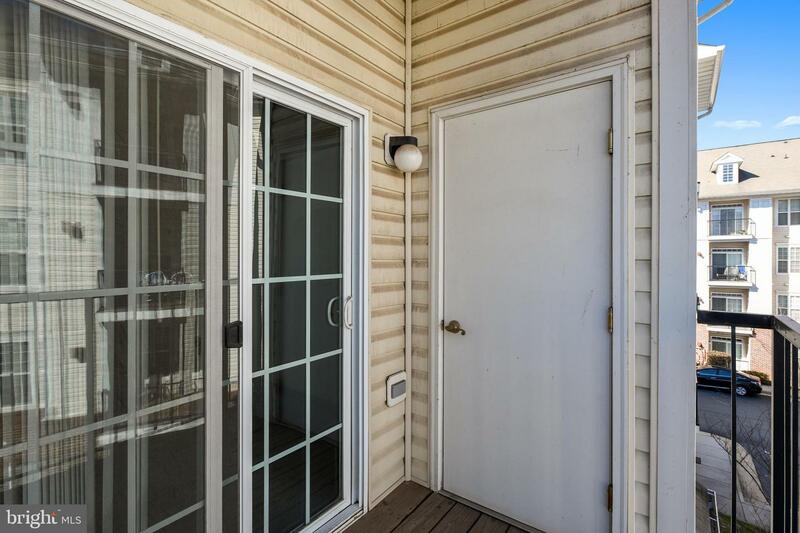 Adorable 1 BR, 1 BA, condo with low condominium fee. 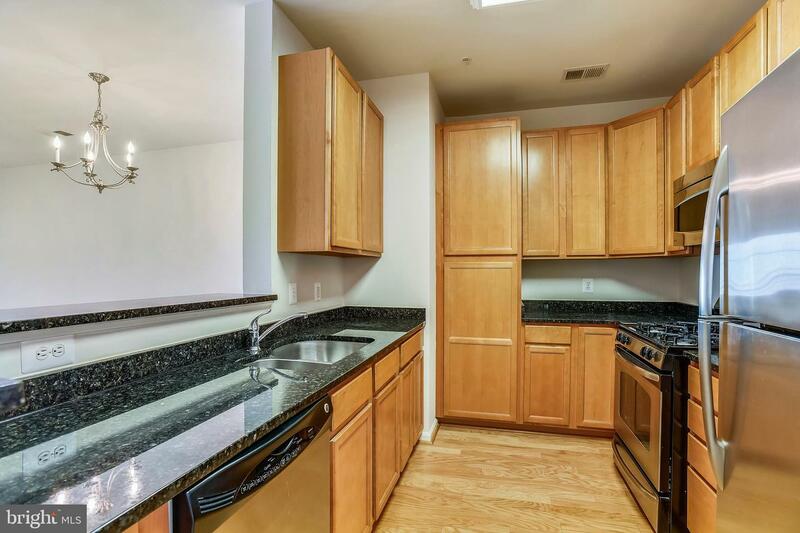 Gorgeous Kitchen w/ Granite and stainless steel appliances, Breakfast Bar, 42~ Cabinets, Built-In Microwave. 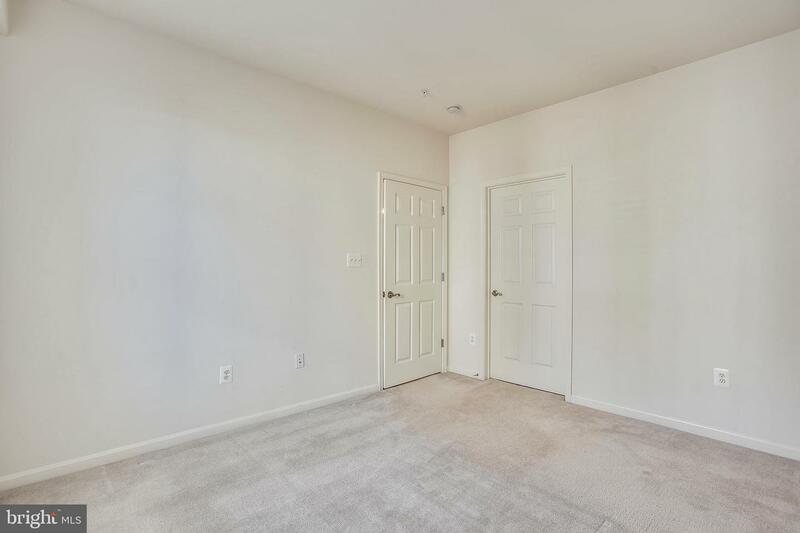 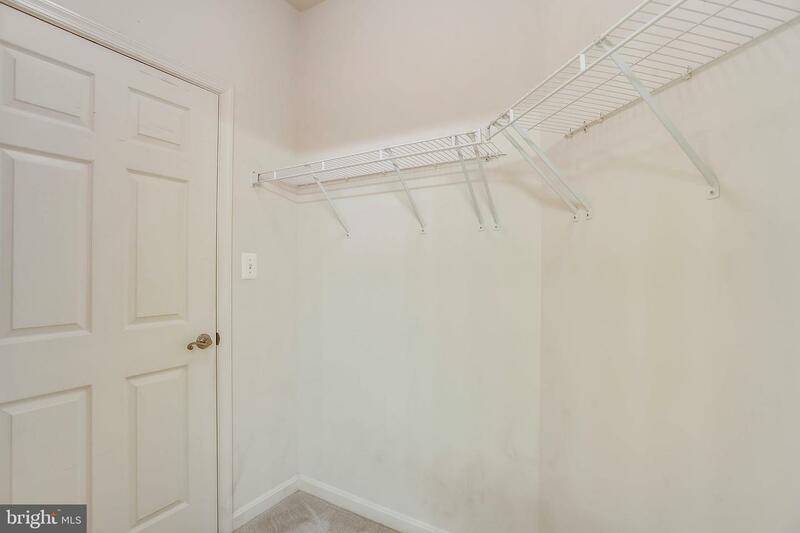 BR w/ Walk-In Closet. 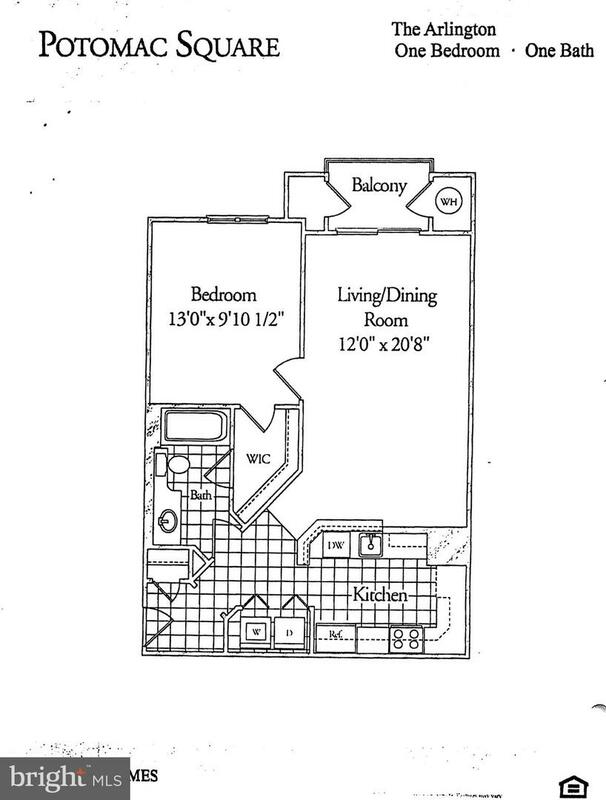 9 foot ceilings & Private Balcony. 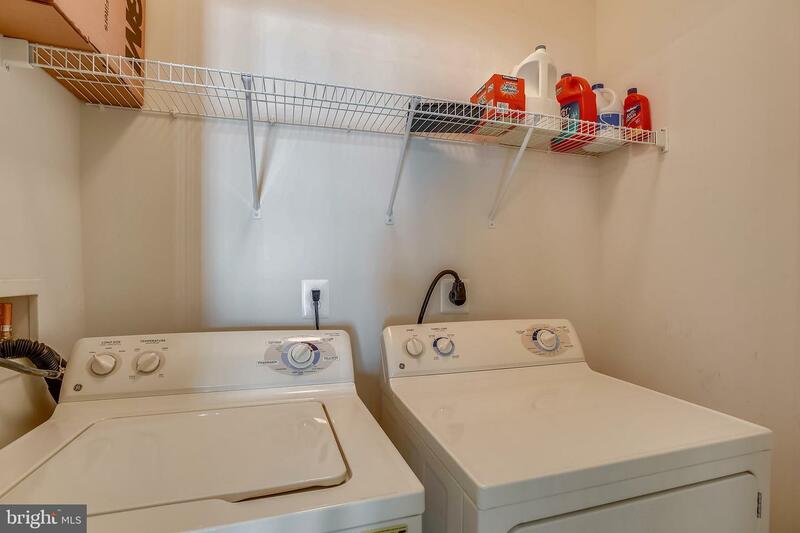 Washer & Dryer in the unit. 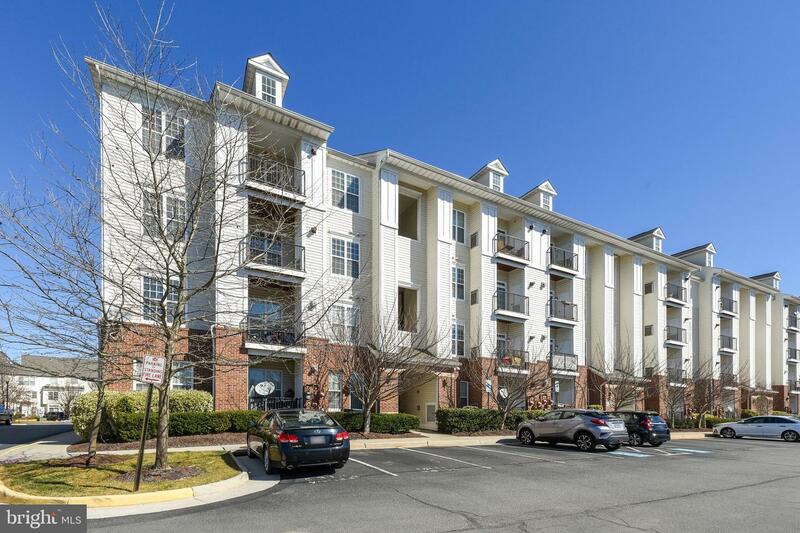 Adjacent to Library and Cascades Marketplace.